This is a project I did about a year ago for my hubby. 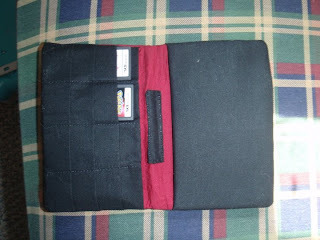 He loves his Nintendo DS and he had a habit of losing it, losing his games, and worried about scratching it, so I looked around at cases. 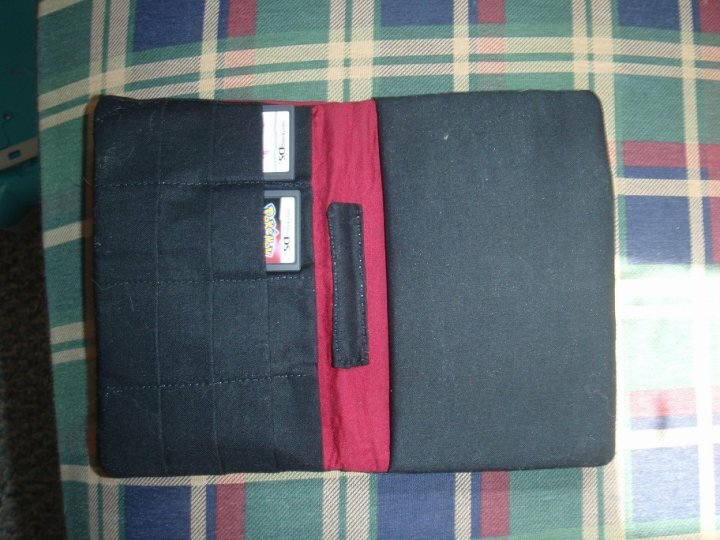 The criteria for a the case were 1) Thin, so he could carry it around easily and 2) It could carry around a good amount of games. Well, I had no luck finding cases. They were either too bulky or didn't hold enough games. And I was shocked by the prices of them! So I decided, why not just make him one? I found a tutorial for the case on Crafter here. This is a GREAT tutorial. It was really easy and it turned out great. 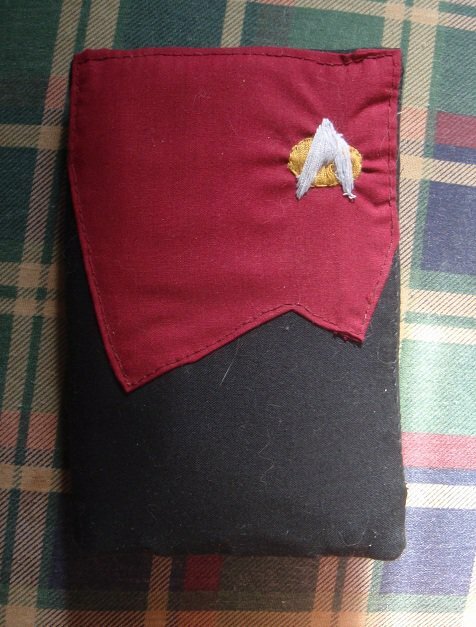 Any issues I had were of my own making (ie: I wanted to make it really thick and cushion-y so I used fabric that was a bit too thick). I modified it a bit because I didn't want it to look girly since it was for the hubby. I didn't add a closure to it, I swear I was going to, but I've found that it stays closed on its own. I hand stitched the star on, and I keep meaning to fix it. It looks okay, but I used thread because it was all I had and want to redo it with embroidery thread so it doesn't pucker. In any case (aha), hubby loved it and still uses it!